If you’re looking for a pressure washing company in Ocala FL, you’re in the right place. 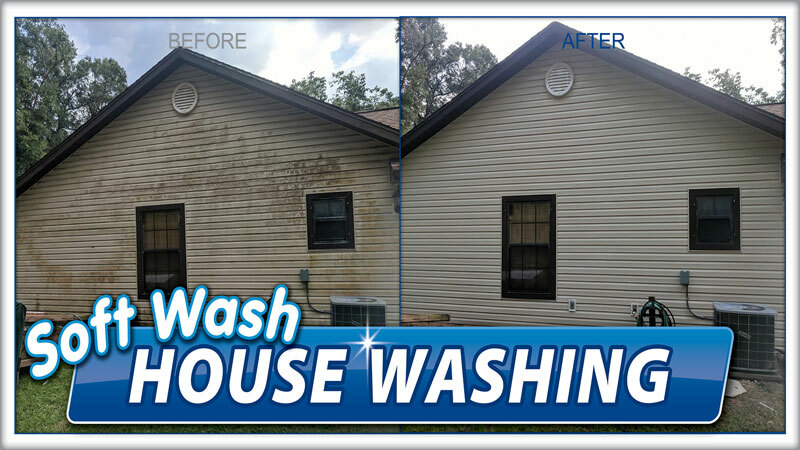 License to Wash is a trusted local pressure washing contractor in Ocala FL. Hiring a contractor that is experienced and knowledgeable about the surfaces being cleaned and the cleaning solutions being used will not only improve the look of your property, it will also add value to it. A good first impression is the key to adding to the value of your property; you can add as much as 5 to 10 percent to the value of that property through pressure washing your home or business. If you’re looking for an experienced pressure washer in Ocala FL, License to Wash is the company you should choose. Cleaning your house, driveway, deck or roof helps to protect your largest investment and helps to prevent costly repairs down the road. Nothing looks better than having a clean building. License to Wash is the number one choice for protecting your roof from the damaging bacteria (Gloeocapsa Magma) that feast on your roof’s shingles and cause those ugly black streaks. 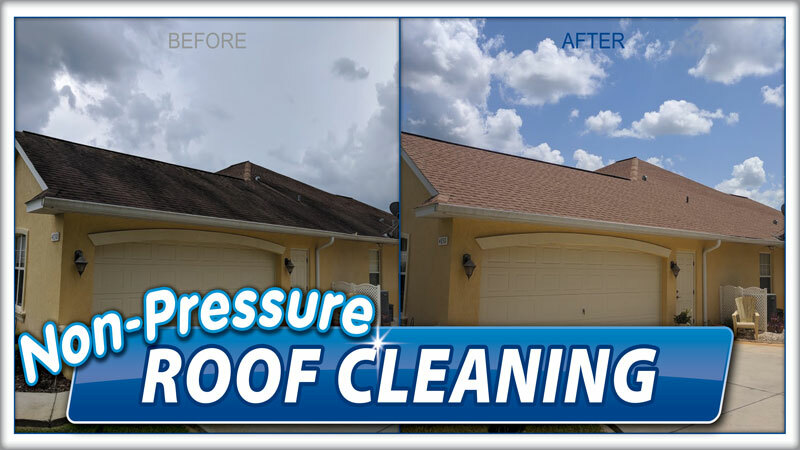 License to Wash is Ocala’s #1 choice for protecting your roof. If you’re looking for a window cleaning company, you’re in the right place. License to Wash is Ocala’s top choice for keeping your home’s windows sparkly clean, making your home’s interior brighter and more beautiful. 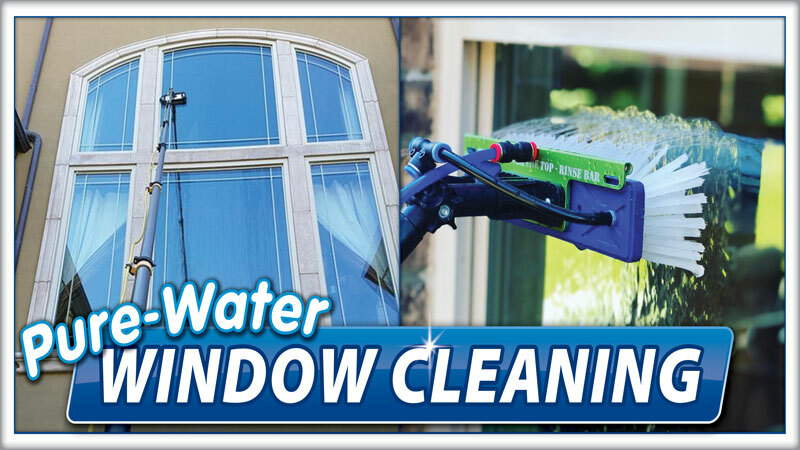 Our professional window cleaning services give your windows that impeccably clean brilliance you desire.